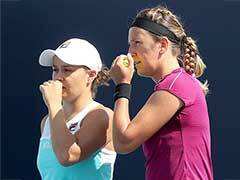 The video of the incident was posted on the official Twitter handle of the Australian Open. 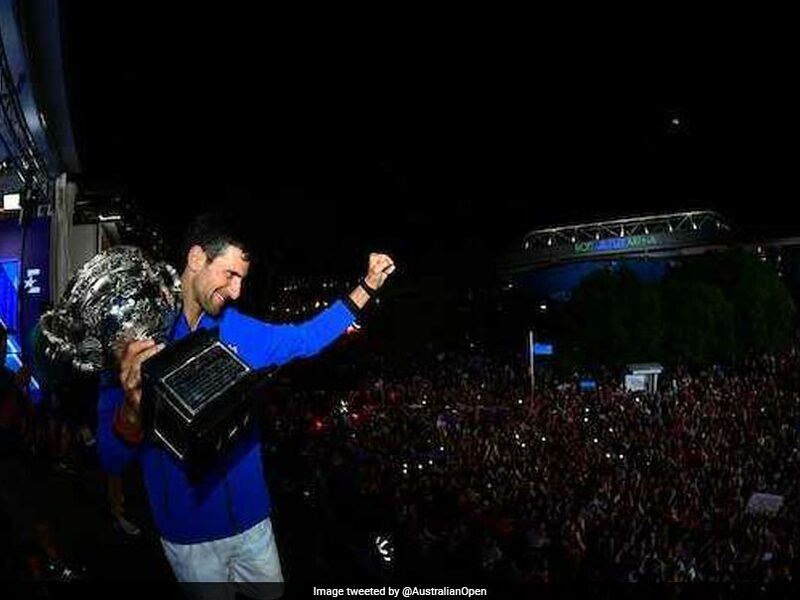 It quickly went viral with fans hailing the Serb for being a "true champion". Yes, he is that kind-hearted. Not once, twice or thrice. A true champion! 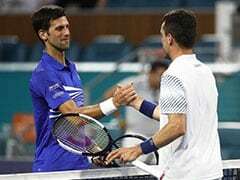 You played well today. So glad to see you back in shape and form although it's one of your best platforms. Please keep it up! 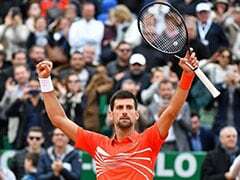 The win in Melbourne put Djokovic, 31, out on his own ahead of Roger Federer and Roy Emerson, who both won six Australian Open men's singles titles. 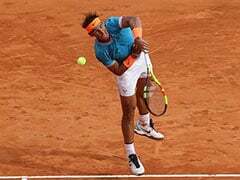 The current World No.1 is also just two behind Nadal's total of 17 Grand Slams and five shy of Federer's record of 20. 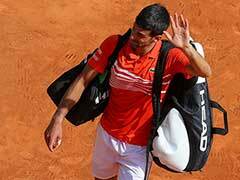 Djokovic now heads to the next major, at Roland Garros, aiming to hold all four Grand Slam titles concurrently for a second time in his career -- he first achieved it when winning the French Open in 2016 -- despite only managing to be competitive for the second half of 2018.